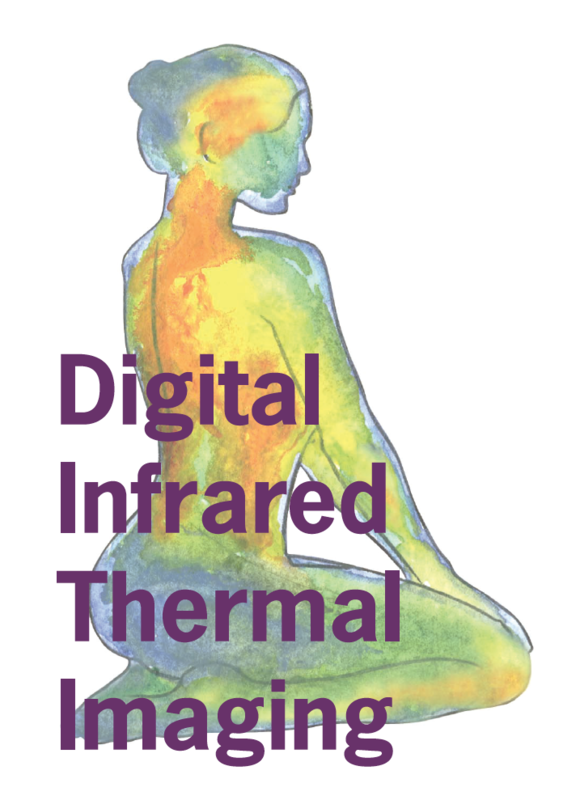 The Pilates Center is now offering a no radiation, Medical Infrared Thermal Imaging. Thermal Imaging can detect early changes in breast tissue up to eight years before a mammogram. It is a safe, painless, non-invasive procedure (no squeezing). Studies show that one mammogram has 1,000 times the radiation of one chest X-ray! This service will be offered at The Pilates Center every other month so call 229-5002 or email us at info@pilates-center.net for more information or to schedule an appointment.